Have you been searching for the perfect family adventure that everyone can enjoy? Southwest Florida has boundless fun that will thrill the whole family! This charming waterfront oasis is rich in heritage and charisma – the perfect enchanting exploit to add to your vacation itinerary! Historic Spanish Point is also home to one of the largest gardens in Florida, The Butterfly Garden. With Spanish Point being an important environmental area due to its location on Little Sarasota Bay, there’s no shortage of enticing floral to be found here! One of the best ways to explore Florida is on the water! Sarasota has endless water activities, but the one of most exhilarating and breathtaking adventure to be had is on Phillippi Creek, cruising through the scenery by kayak. Take a well-earned break midway through your explorations at Phillippi Creek Oyster Bar, where you can tie up your kayak for a bite overlooking the creek. Get ready for the ultimate aquatic experience with Sarasota Bay Explorers! Working with Mote Marine Laboratory, this excursion provides a unique, first-hand approach to the aquatic wonders of Sarasota. There are many tour options available, including private charter bookings for your special event. Humphris Park is a prime location for dolphin spotting and surfing; grab your boards, fishing poles, and head down to the park for a relaxing day on the beach. Once you’ve soaked up enough sun, finish the evening with some of the best fishing in Southwest Florida from the Venice Jetty. Venice Beach is also the “Shark Tooth Capital of The World”, so don’t forget to bring some buckets to collect your treasures! This warm outdoor spring has one of the highest mineral content out of any hot spring in the US! Come relax in the healing waters and enjoy the array of spa services offered. Enjoy a full nature experience journeying through the paths on the hill that Celery Fields is perched atop. This spot is a pit stop on The Great Florida Birding Trail,so get your camera ready for some choice shots of Florida’s most notable species. There’s even a pet-friendly park for the furry members of your family to join in on the fun! 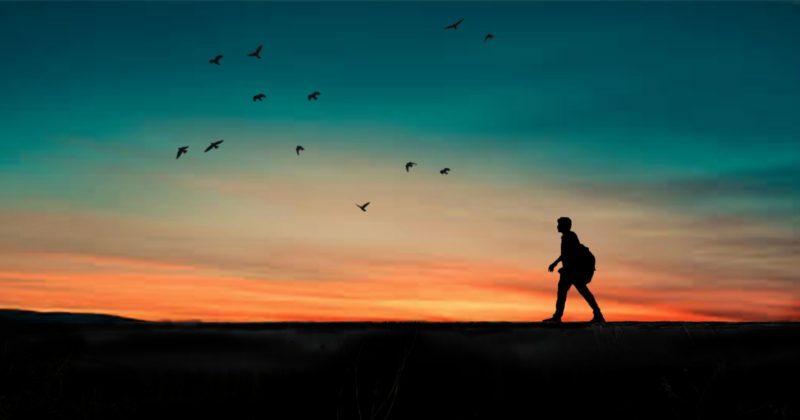 Once you have explored some of the quintessential wildlife and scenery Celery Fields is famed for, unwind at the peak’s picnic grounds with the family. Take a day trip to Sun N Fun and splash in their pools. There are a variety of water activities found here; one of the most exciting feature is their mega water slide! Once all the fun in the sun is had, finish up the day with a game of mini-golf. Nathan Benderson Park is truly the ultimate adventure for all! Enclosed in the 600-acre park is a 400-acre lake, with multiple paths encircling the lake. This is a pet-friendly park, so furry family members are welcome. Skate, cruise, bike, or leisurely walk around the beautiful lake, also known for spectacular bird-watching! Enter a whimsical world at Sarasota Children’s Garden, where you’re greeted by a friendly dragon and fairies frolicking. A preserved wildlife habitat, this garden provides a spellbinding spectacle that is a must-see! See here for Sarasota Children’s Garden list of upcoming events to plan the perfect family trip! 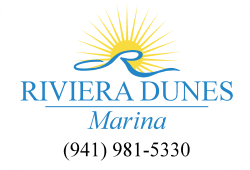 Looking for a cool way to have fun after your explorations through The Sunshine State? St. Armand’s Circle has a number of extravagant shops to explore, but ice-cream tasting is sure to be the sweetest way to spend your day! From Ben & Jerry’s to homemade gelato shops, there’s something for every sweet tooth. Don’t forget to try one of Le Macaron French Pastries famous macarons! 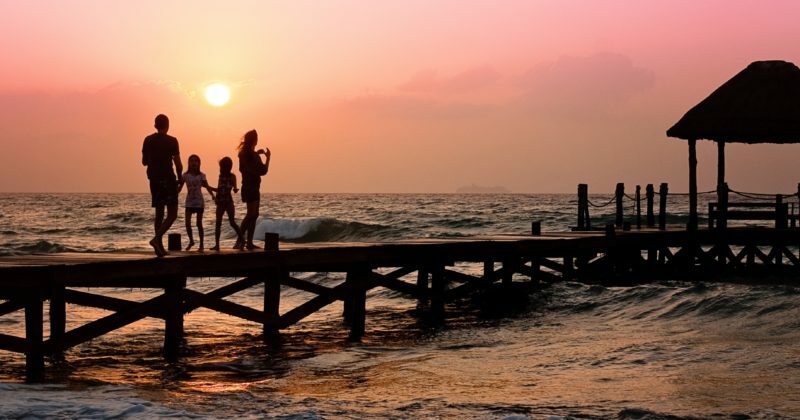 Southwest Florida is full of unique adventures; adding these exciting excursions to your vacation itinerary, the whole family is in for a memorable time! Looking for more exciting adventures for the entire family? 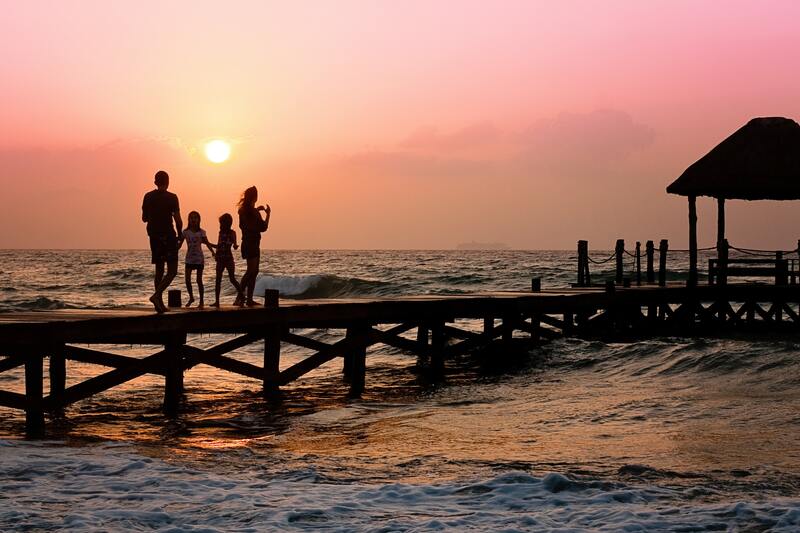 See Part 1 to complete your family-friendly vacation checklist! Don’t miss all of the wonderful family-friendly winter festivals right here in Central Florida! See a circus performance, embrace Italian culture and food, and join thousands at our local fishing village for their annual extravaganza! 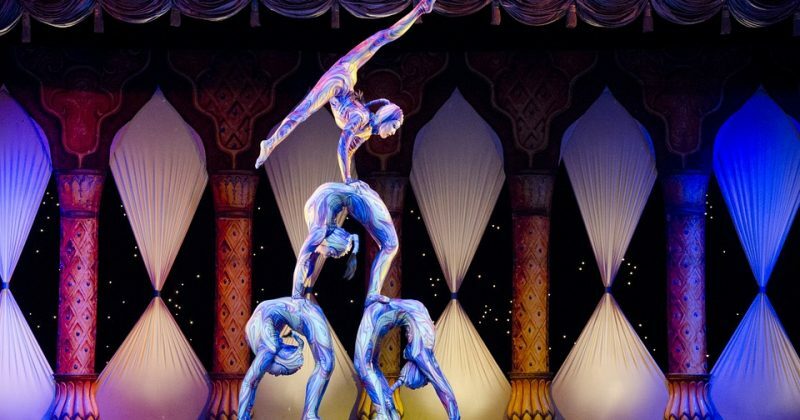 Wednesdays & Saturdays: 2 p.m. and 7 p.m.
Sundays: 1 p.m. and 5 p.m.
What: Join Circus Sarasota as they commemorate 20 years with their winter performance! 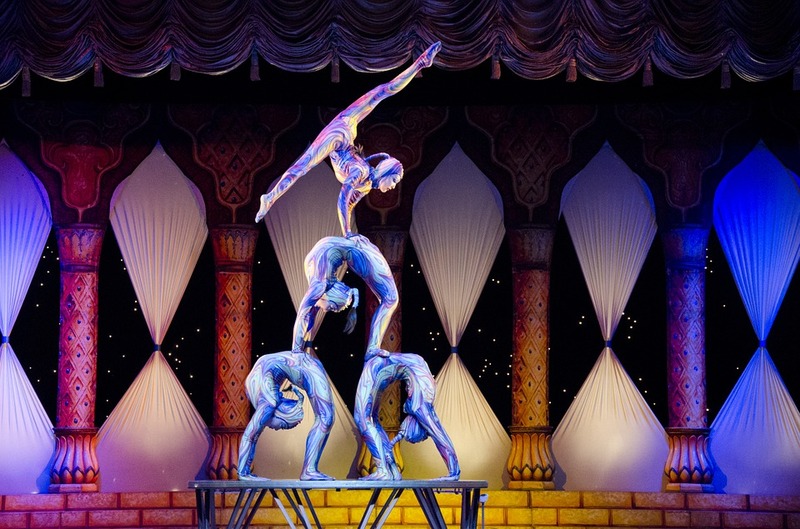 This special show will feature circus legend Nik Wallenda as well as other international circus stars performing amazing acts that will surely dazzle you and the whole family! Make sure to purchase tickets ahead of time as they are known to sell out! More info here. What: Don’t miss the 35th Annual Cortez Commericial Fishing Festival honoring this year’s theme, “Fishing For Our Future.” What began as a small festival with 500 attendants is now a festival that attracts thousands of guests each February. This beloved local festival is perfect for the whole family! 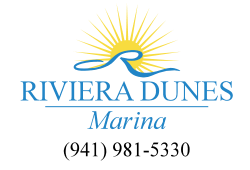 Enjoy nautical-themed arts and crafts, children’s activities, delectable seafood, beverages and so much more. Hear live music from Shanty Singers, Jason Haran, Karen and Jimmy Band, Eric Von and many other great artists. Be sure to snag a commemorative t-shirt as a souvenir! More info here. Admission: Adults—$4. Children ages 12 and under—free. Thursday and Friday: 4 p.m.
What: The 29th Annual Venice Italian Festival and Carnival is a delicious and delightful four-day festival held in the Venice and Nokomis area. Nosh on authentic Italian cuisine paired with beer, wine and an assortment of other beverages. Then make sure you stick around for doo-wop, swing, classic rock and many more performances for a chance to let loose! The kids will enjoy carnival rides, games, face paintings, caricature artists and their own kid zone! More info here. Prices vary for carnival rides.